Innis and Gunn In Florida! 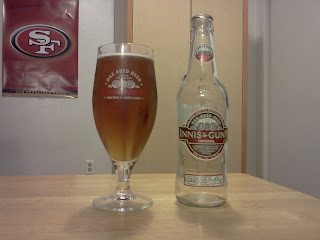 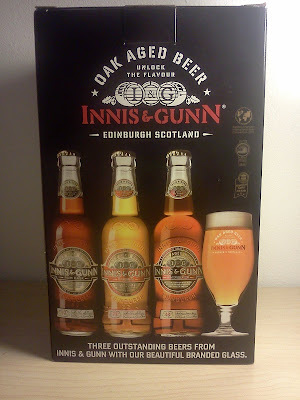 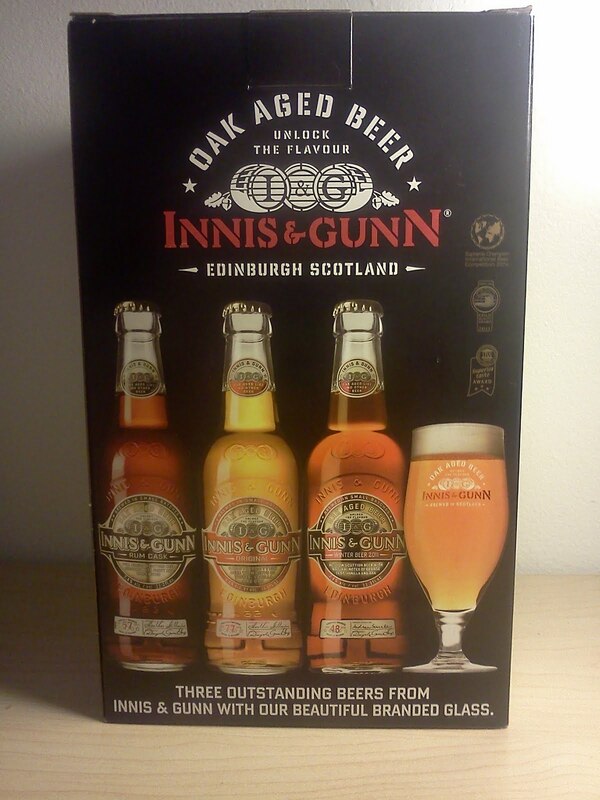 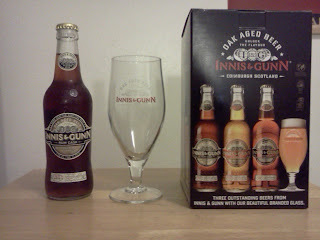 Innis and Gunn has come to Florida. Be on the look out for a video review in the coming days!